WE PUT THE CITY IN ELECTRICITY. TAKE PRIDE IN YOUR CLEAN POWER. Our City, San Francisco, is a leader in the clean energy movement. For 100 years, the San Francisco Public Utilities Commission (SFPUC) has been generating greenhouse gas-free hydropower as Our City’s full-service, publicly owned electric utility. This clean Hetch Hetchy Power energizes our schools, MUNI, street lights, City Hall, SFO Airport, the Zoo, and other civic institutions and private facilities. In 2016, Our City launched CleanPowerSF, a community choice aggregation program, to introduce even more renewable energy from sources like wind and solar to the electric grid. Today, CleanPowerSF powers more than 360,000 San Francisco residents and businesses. Together, Our Power programs reduce our carbon footprint, combat global climate change, and create a better, brighter future for San Francisco, for California, and for our planet. 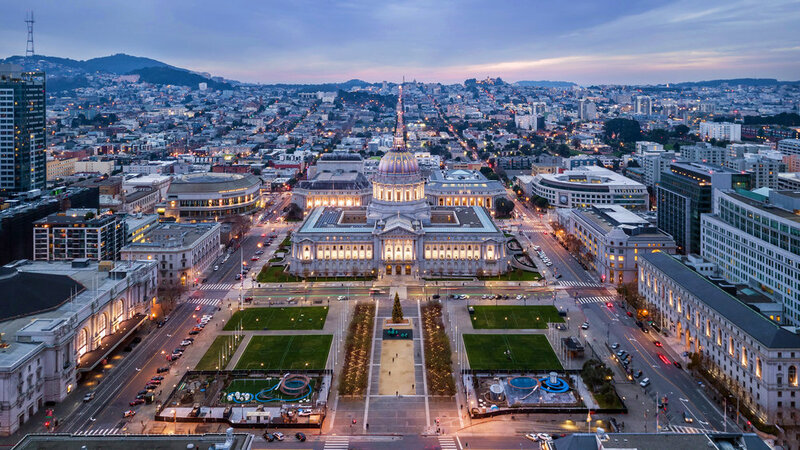 Learn more below about the clean energy programs that the City offers through the San Francisco Public Utilities Commission (SFPUC). Hetch Hetchy Power is San Francisco’s full-service, publicly owned electric utility providing an independent alternative to PG&E. As our drinking water flows downhill from Yosemite to the Bay Area, we harness the natural force of gravity to generate 100% greenhouse gas-free hydroelectric power. Our power mix also includes renewable solar and biogas energy generated within City limits. Hetch Hetchy Power provides this clean electricity at rates lower than other programs available in San Francisco. Any municipal facility and many large commercial and residential developments are eligible to be Hetch Hetchy Power customers. 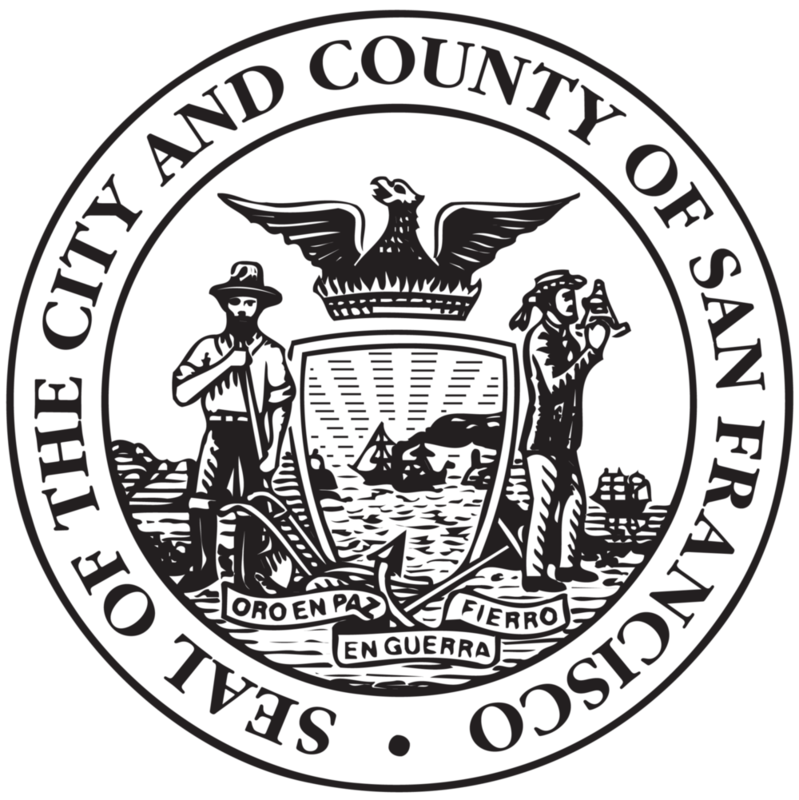 CleanPowerSF is San Francisco’s official Community Choice Energy program. CleanPowerSF buys electricity from renewable sources like solar and wind, and puts that clean electricity on the power grid for everyone. That electricity is delivered to your home or business through PG&E’s existing power lines. All other aspects of your electricity service remain the same: PG&E continues to send you a monthly bill, operate and maintain the electrical grid, and respond to outages. Any customer with a PG&E electric account is eligible for CleanPowerSF. Choose CleanPowerSF to support clean energy and local investment.